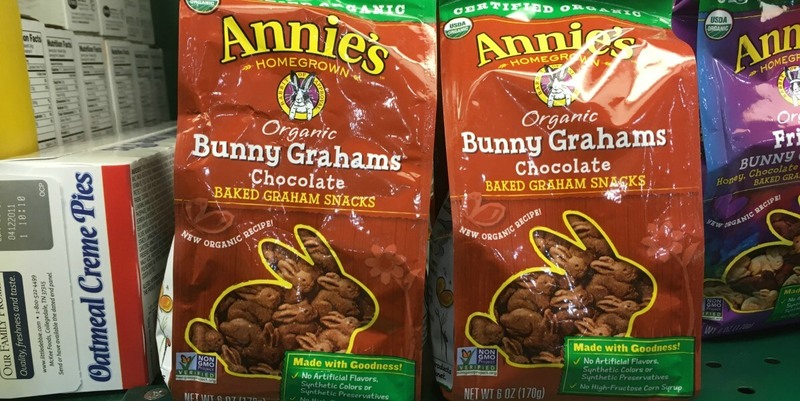 Annie’s Chocolate Bunny Graham Snacks Just $0.49 at Harris Teeter! Woot Woot! Harris Teeter has Annie’s Chocolate Bunny Graham Snacks on sale for just $1.99 each through 5/9! We have a $0.75/1 Annies Snacks, exp. Varies coupon available to print making these just $0.49 each after the coupon! Pay just $0.49 after coupon! Betty Crocker Cookie Icing Just $0.99 at Kroger!